Last year alone, the City of Garland spent more than $26 million on street improvements and repairs. The Street Department has around 150 specialty vehicles necessary to get these repairs and reconstruction projects done. 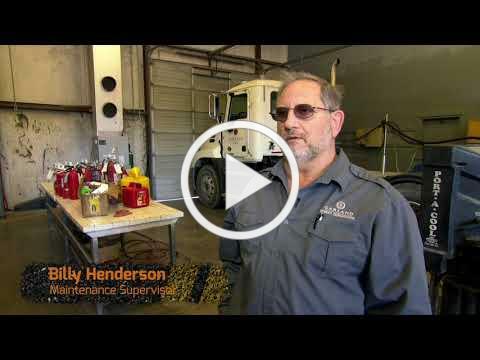 To keep everything running smoothly, the Street Department has its own maintenance shop to work on repairs on their highly specialized equipment. Garland is one of the few cities in North Texas to have this in-house facility, saving resident's taxpayer dollars, all while keeping construction and repairs throughout Garland on track. More work is on the way! 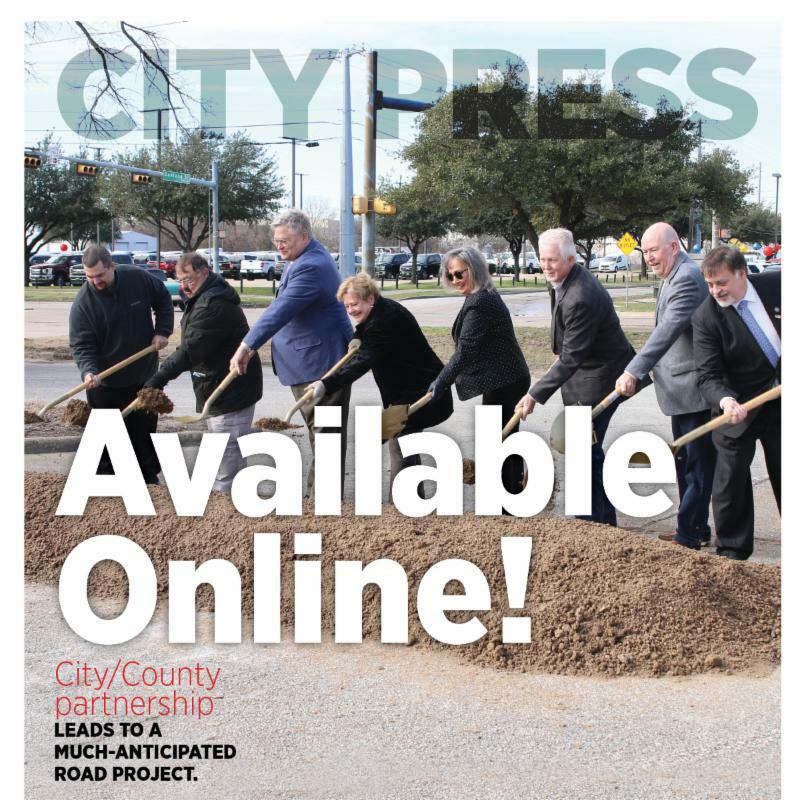 In 2019 the City is spending $27 million on street repair and reconstruction projects -- a $687,900 increase over last year's total Street Department budget. street-related information, visit our website here! 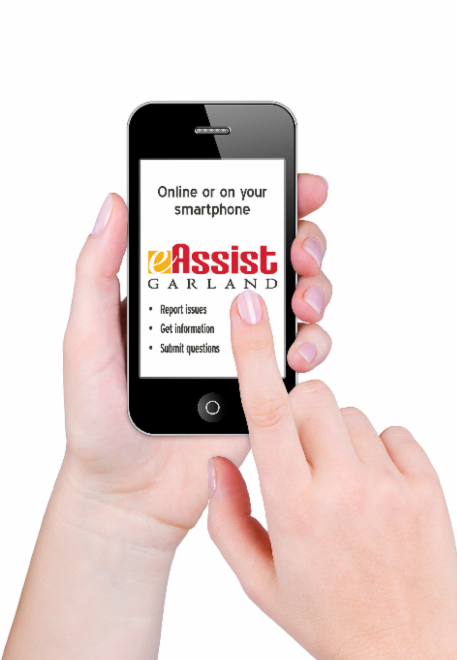 As a reminder, the quickest way to report a pothole or any other street-related issue is through Garland eAssist, the City of Garland's online service request tool. A mobile app is also available. When you send in a report, take a photo and be as specific as possible. 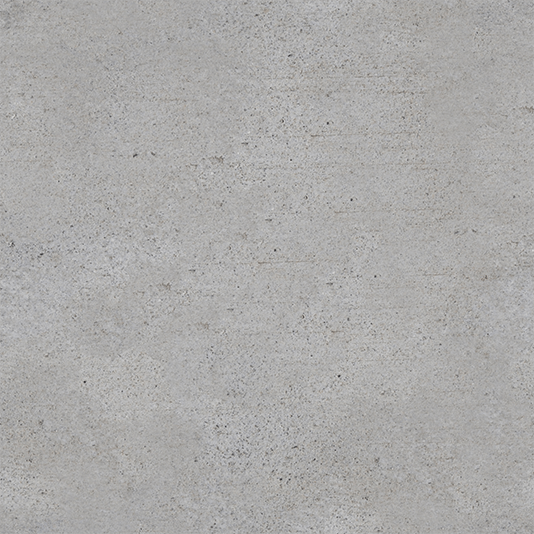 HOW DO YOU GET YOUR STREET RELATED UPDATES?